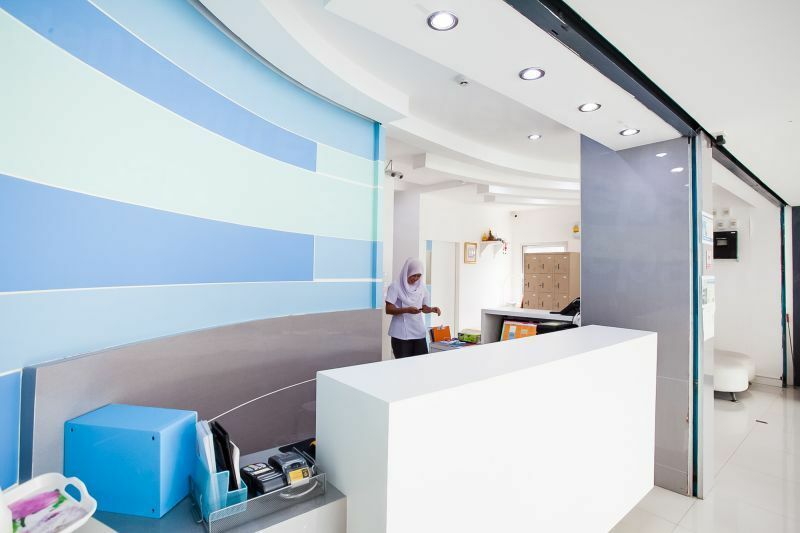 Your message has been delivered to Sea Smile International Dental Clinic (Phuket) and you will receive a reply within 4 hours. 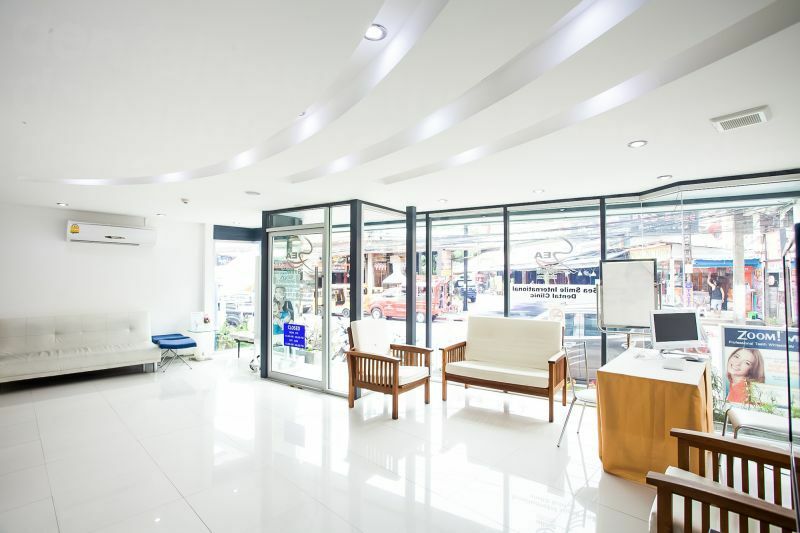 Sea Smile International Dental Clinic and dental laboratory is one of the most reputable dental group practices throughout Thailand. 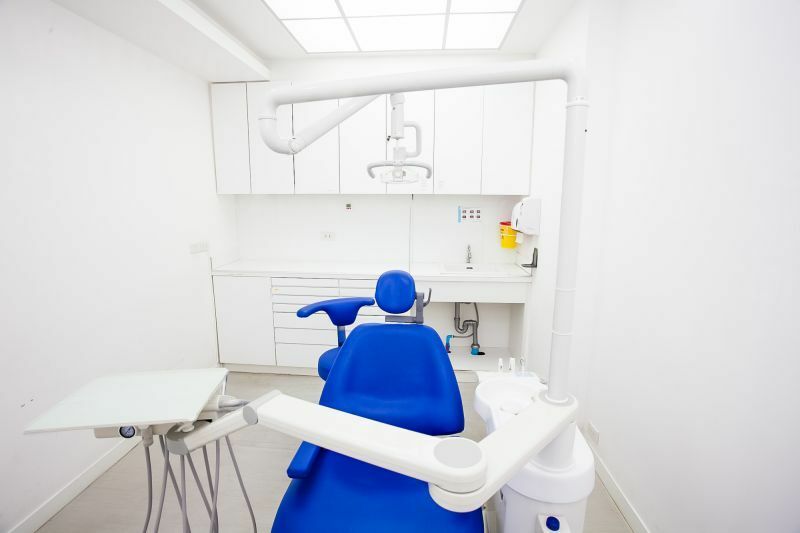 It is the first dental clinic that received Joint Commission International Accreditation (JCI), an accreditor from USA that oversees patient’s safety and clinical protocols based on international standards. 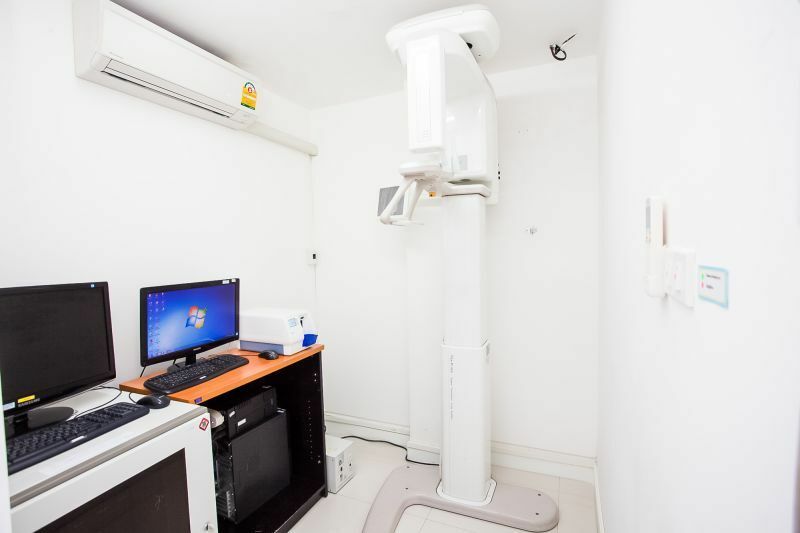 The onsite dental laboratory is also one of the most technologically advanced laboratories in Thailand providing dental laboratory services to patients who visit Sea Smile Dental Clinic as well as other dentists in Thailand. It is ISO-9001 certified. 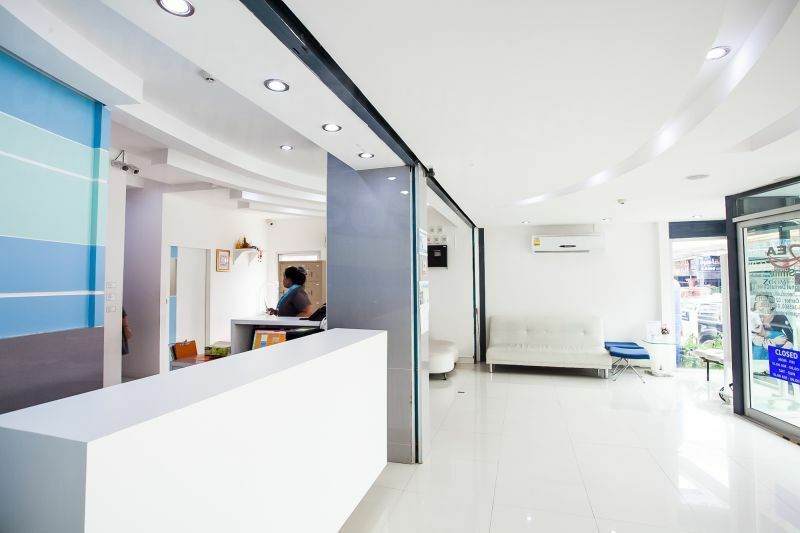 Located in the popular tourist destination Patong Beach, a popular tourist area in Phuket, we provide exceptional levels of dentistry, from general check-ups to major dental procedures such as full mouth reconstruction and All-on-4. As our clinic is located in a popular resort area. 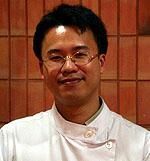 We attract many international patients, especially from the English-speaking nations of Australia, New Zealand, the UK, the US and Canada, China and Singapore. 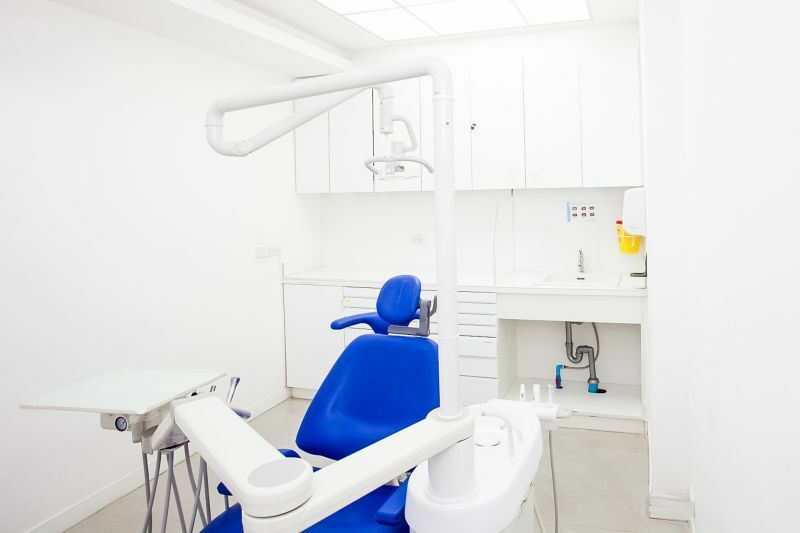 Visiting a dentist is not always the favorite list of activities for patients, but many of our international patients highly recommend our services. 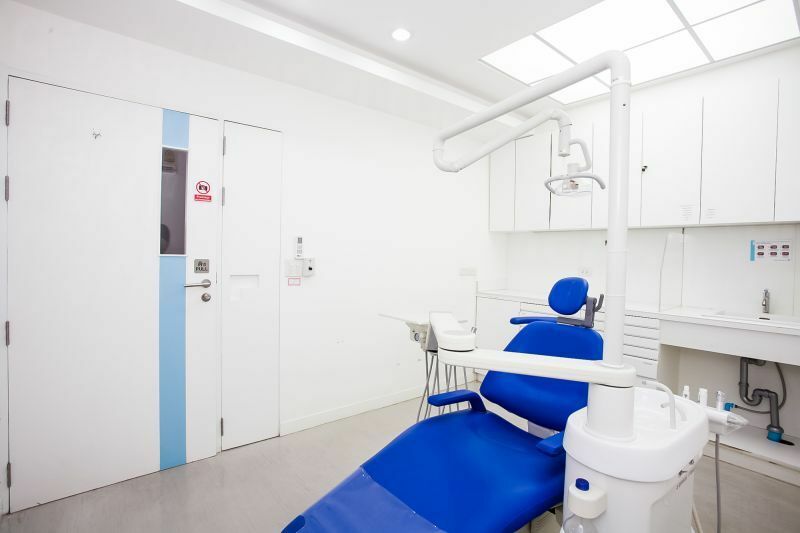 It goes without saying that we would not have been able to be in business for almost two decades if we did not deliver excellent level of dental care in a relaxing and hygienic environment. 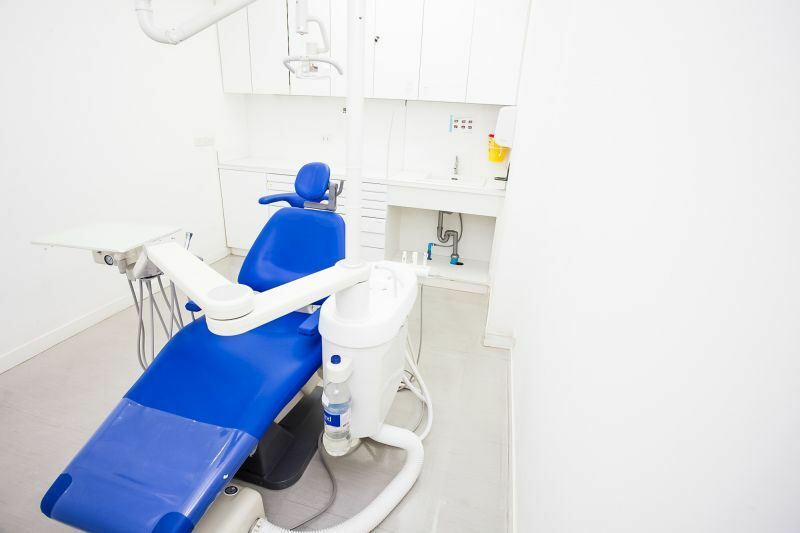 Our friendly and compassionate team combined with our reasonable charges without hidden extras have all proved to be additional factors to account for our patients’ enjoyment of our services. 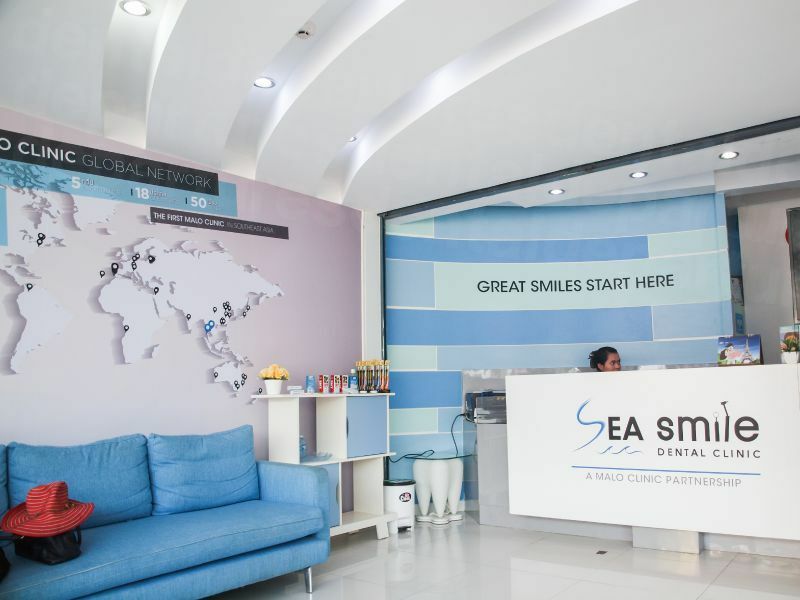 Let us transform your perception of dental care and visit us at Sea Smile International Dental Clinic when you are on your holiday. 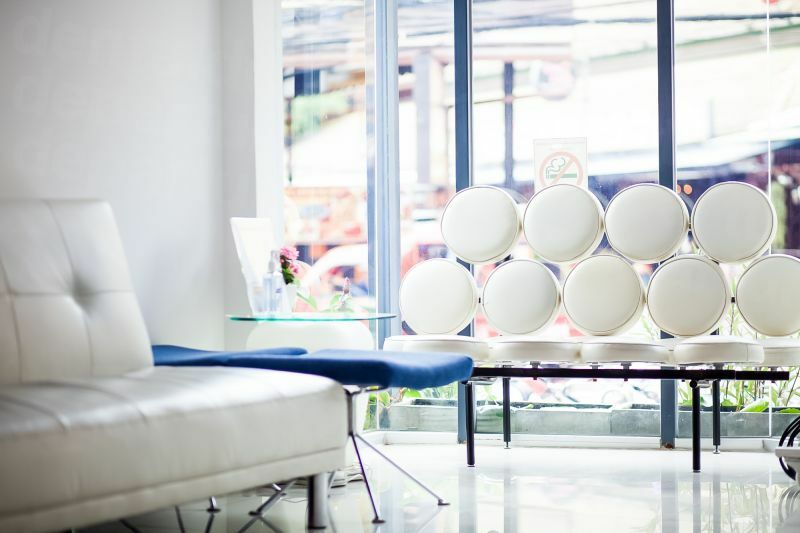 Our central location in Patong Beach means you won’t have very far to travel for your dental care, and can get back on the beach in no time to enjoy. 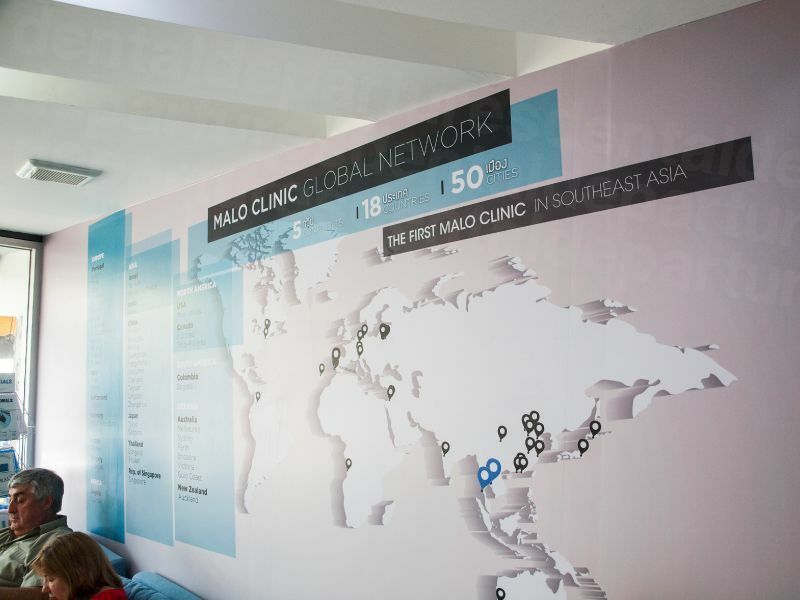 As part of the Bangkok Smile MALO network of clinics you are guaranteed quality excellence from our dental specialists. 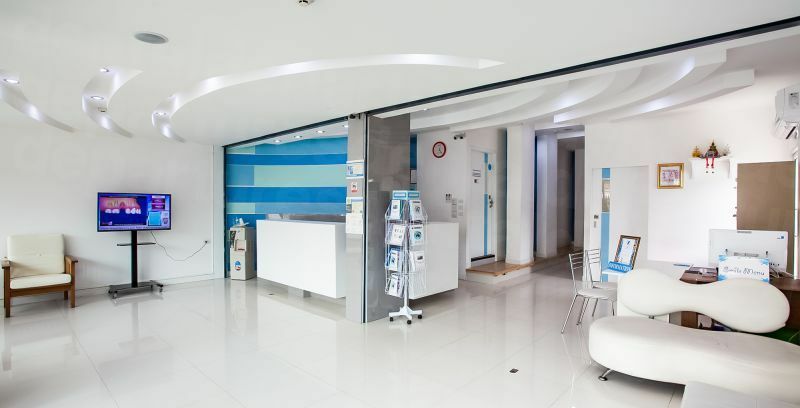 We also offer international patients the ability to have access to MALO clinic network anywhere in the world and International Patient Guarantee for all dental implant related procedures at MALO CLINIC Australia. Please feel free to contact us for a free evaluation and a second opinion. 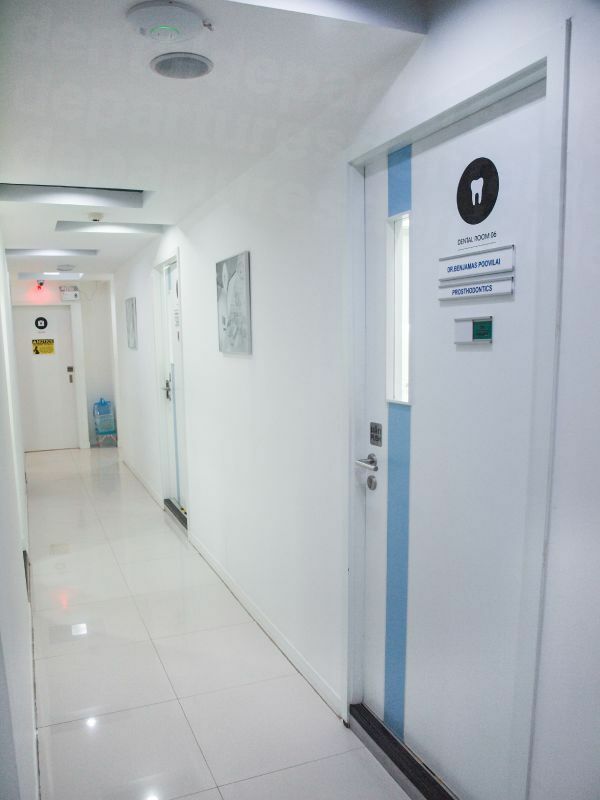 We will be happy to provide you a treatment plan and estimated fees for different treatment options. 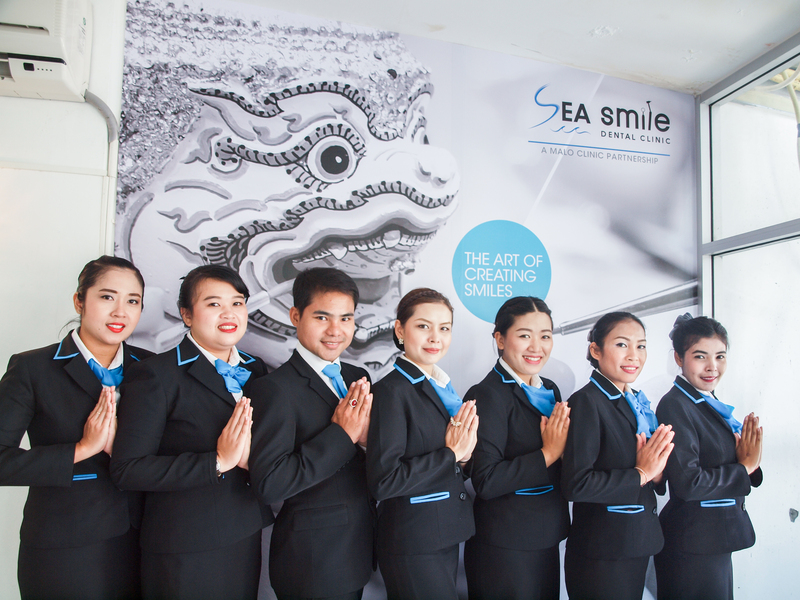 Please contact us at Sea Smile International Dental Clinic in Phuket, or if you would like to discuss your dental treatment, please contact a dental departure customer service representative. 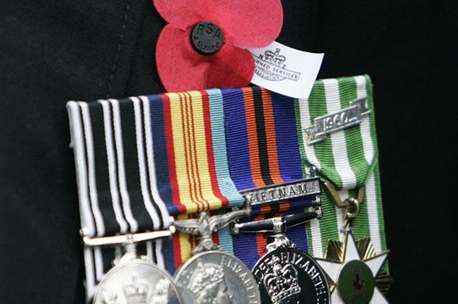 The prices listed on our website are standard net prices for the complete treatment. 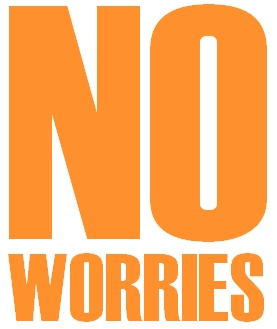 There are no extra hidden charges for service, sterilization, taxes, credit card charges or other surcharges. 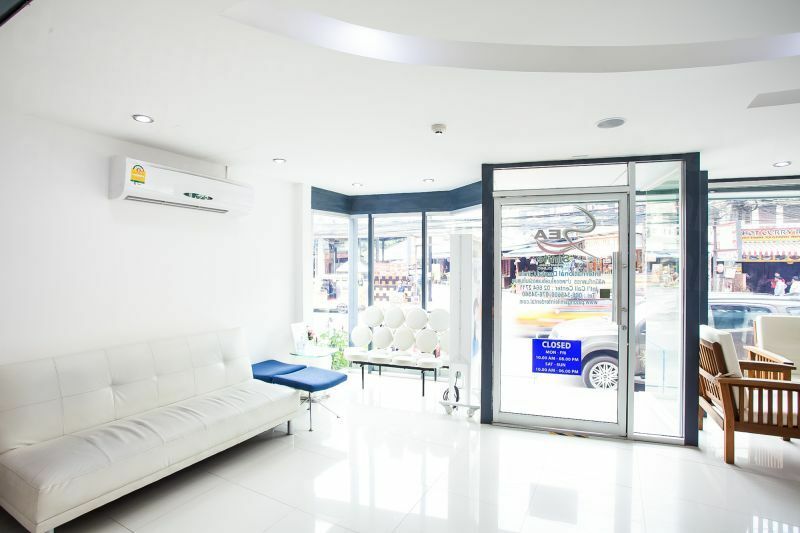 View the dental prices and dental treatment durations of Sea Smile International Dental Clinic (Phuket) , in Phuket, Thailand. 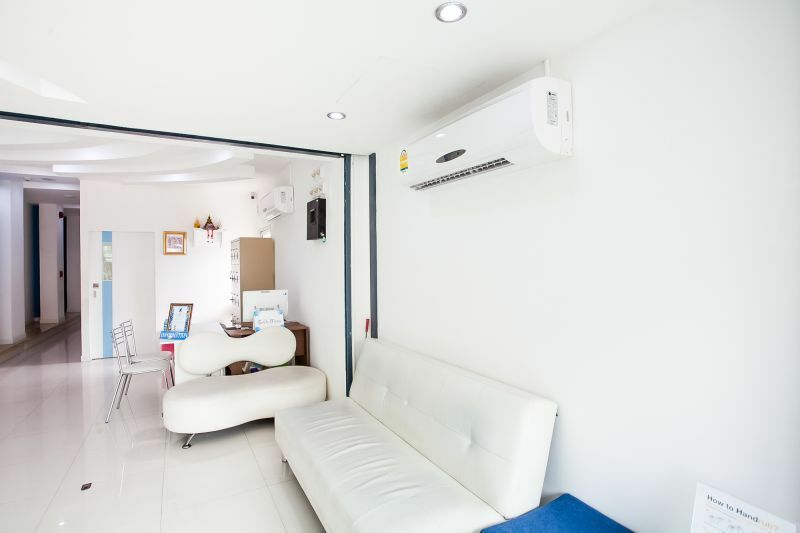 You can view Sea Smile International Dental Clinic (Phuket) 's prices in 21 different currencies: you will always know how much you will pay for dental care at Sea Smile International Dental Clinic (Phuket) in your home currency. 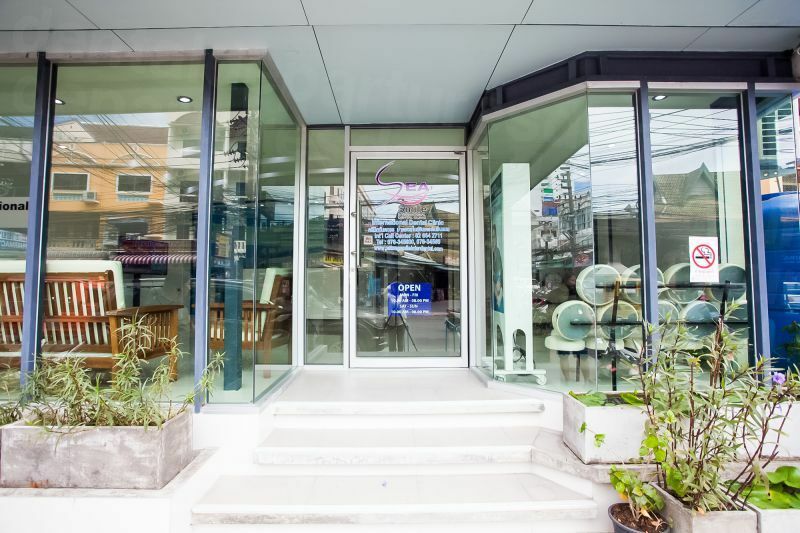 Learn the number of days you will need to visit Sea Smile International Dental Clinic (Phuket) to receive your dental care by looking at their treatment durations. 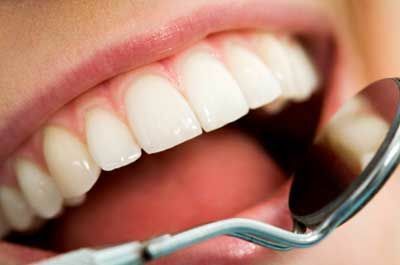 7-9 days are required for 1-5 crowns, 9 days are required for 6+ crowns, and 9-60 days for full mouth crowns. (Full mouth crown procedures vary based on patient oral condition. The patient may require many visits over the duration of 2 months). Inquire further for your case. Although the lab procedure of the veneers can be done in 2 days, we still prefer the patient to stay long enough , at least 6 complete days including Sat and Sun (for up to 6-8 veneers) Please note that the smile makeover is not just the lab process but it also includes the examination , the design of the shape/alignment of the teeth, the communication between the dentist and the patient, and also the adjustment of the dental works when the result is not satisfied. If the patient needs to stay less than 5 days, it’s also possible (not for all cases) but you should ask them to sign for the acknowledgement that we have no time to adjust the dental works either before or after the insertion and they have to accept the result of the first veneers. 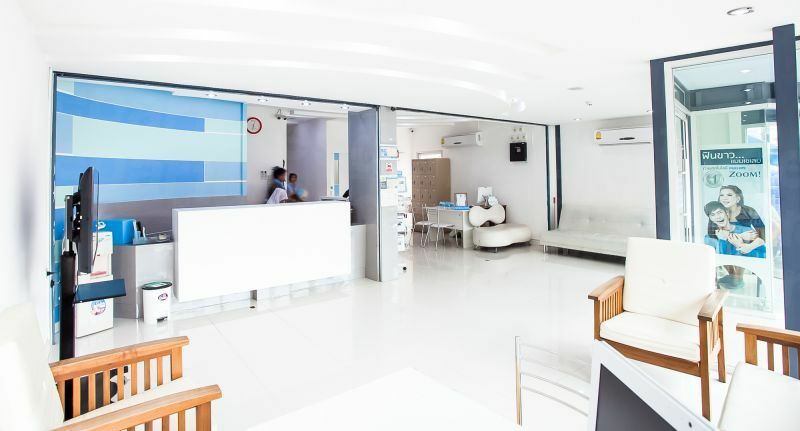 We have to charge for the speedy service which is THB 1,000-1,500 per tooth. 11000 THB each tooth. 7-9 days are required for 1-5 veneers and 9 days required for 6+ veneers. 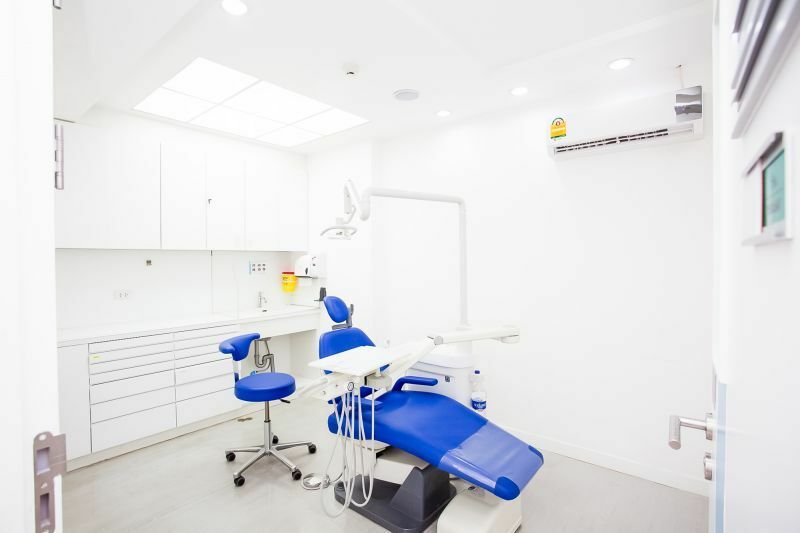 *We provide an immediate denture which will be inserted after extraction but the patients need to have the denture relined after 45 days with us/local dentist. Please note that in order to be a candidate for implants, ideal bone condition is necessary, and should bone grafts and/or sinus lifts be required for implants placement, additional time may be needed. Inquire further for your case. First stage of implant placement: 3-4 days are required, with bone graft: 10-14 days are required. Second stage, placement of permanent restorations: 7-9 days are required with healing abutment. Please note that in order to be a candidate for implants, ideal bone condition is necessary, and should bone grafts and/or sinus lifts be required for implants placement, additional time may be needed. Inquire further for your case. First stage of implant placement: 8-10 days are required, with bone graft: 10-14 days are required. Second stage, placement of permanent restorations: 7-9 days are required with healing abutment. 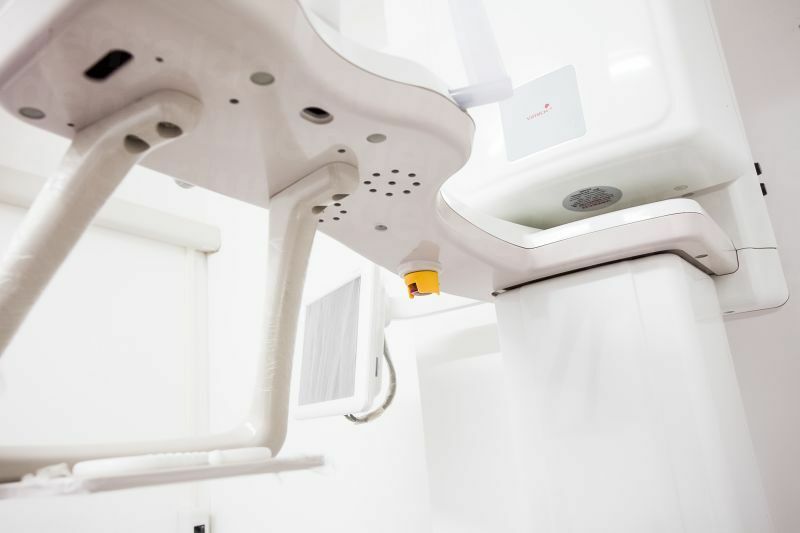 Please note that in order to be a candidate for implants, ideal bone condition is necessary, and should bone grafts and/or sinus lifts be required for implants placement, additional time may be needed. Inquire further for your case. Root canal treatment time can vary based on prescence of infection on the tooth. For a root canal and temporary crown/filling 9 days are required. For a root canal treatment including the post & core build up and permanent crown restoration, 11-13 days are required. Root canal treatment time can vary based on prescence of infection on the tooth. Inquire further for your case. Root canal treatment time can vary based on prescence of infection on the tooth. For a root canal and temporary crown/filling 9 days are required. For a root canal treatment, including the post & core build up and permanent crown restoration, 11-13 days are required. Root canal treatment time can vary based on prescence of infection on the tooth. Inquire further for your case. 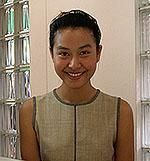 Read real reviews from real patients of Sea Smile International Dental Clinic (Phuket) , in Phuket, Thailand. 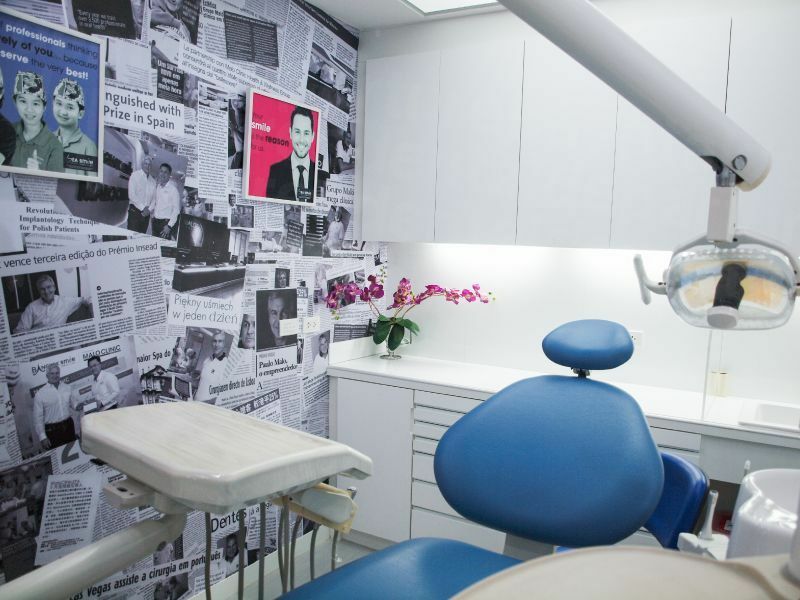 Sea Smile International Dental Clinic (Phuket) has achieved a star rating of 5 based on 55 reviews. 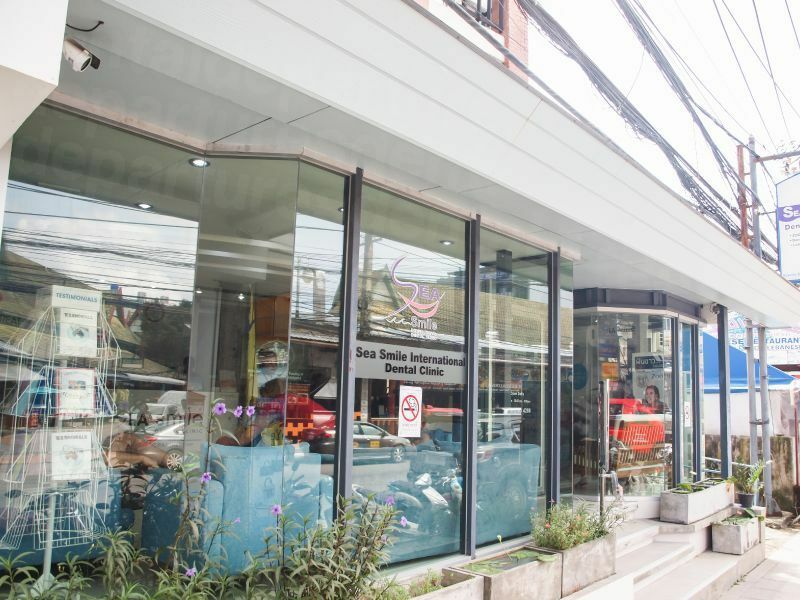 If you are a past patient of Sea Smile International Dental Clinic (Phuket) please click the 'write review' button to provide your review for others to read. 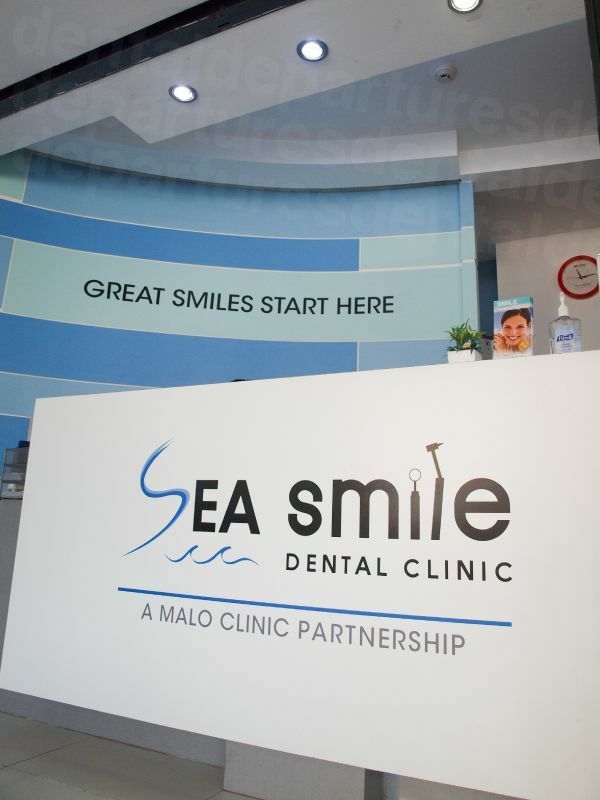 Writing a review for Sea Smile International Dental Clinic (Phuket) will only take 2 minutes to complete. Doctor was very good and very attention to detail, without painful. I have a good moment here in Bangkok Smile. Modern and clean facilities. Staff and Doctor are very professional, highly recommend. Wonderful dental procedure. I will highly recommend to friends and family. My first visit to Bangkok Smile has been great. I am very satisfied with the end result. Staff have been excellent for the service and communicate and Finally i am greatful knowing this clinic in Thailand. Very happy with the result. 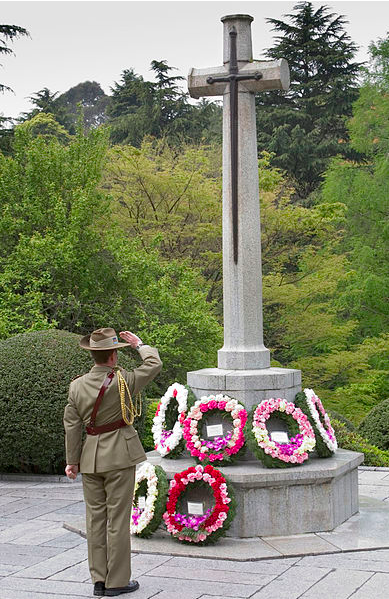 Looking forward to next time. 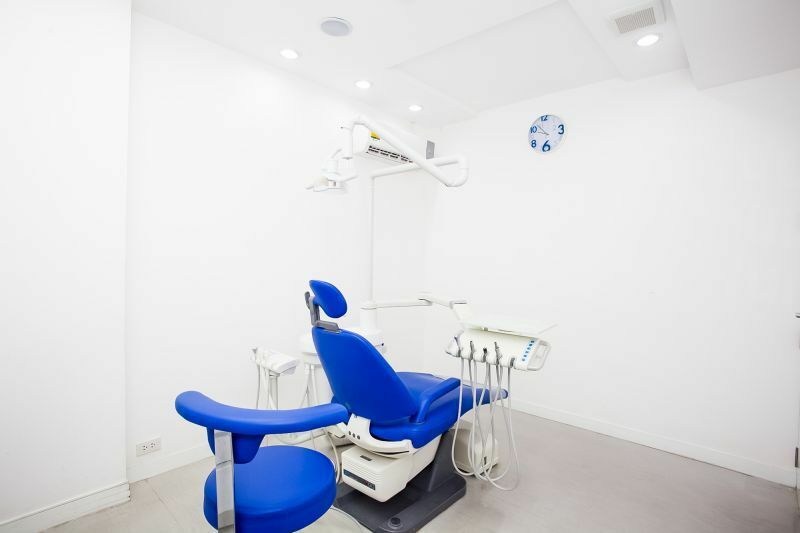 Dental Departures Exclusive - Want to try out dental care in Patong Beach? Get a FREE teeth cleaning on us! 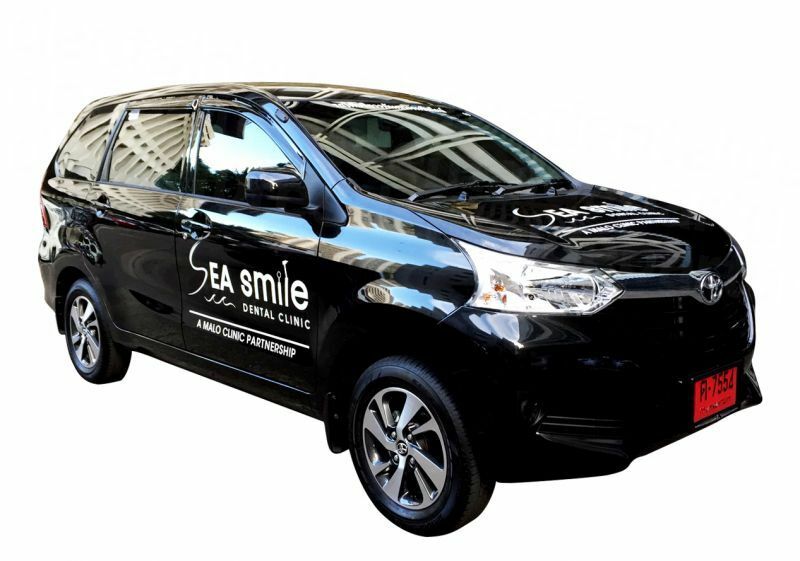 Get a FREE shuttle when book your next dental appointment with Sea Smile International Dental Clinic - Phuket!